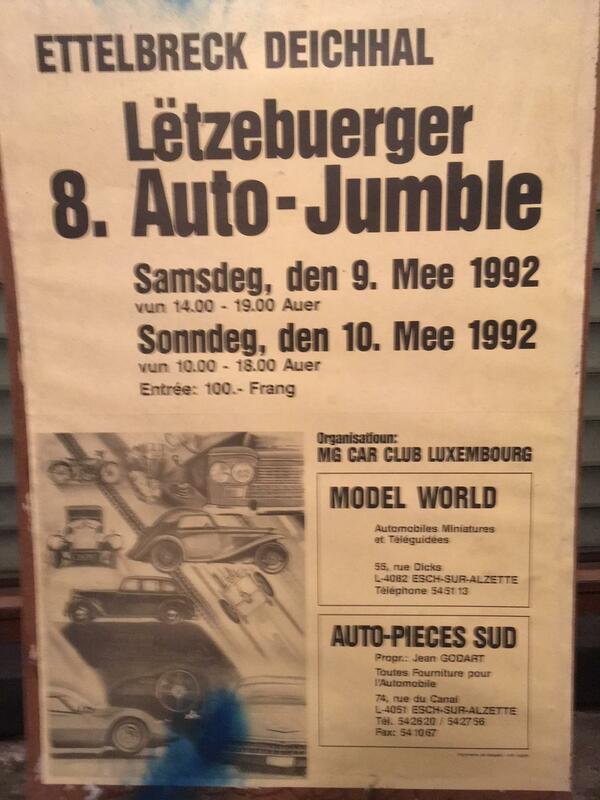 The Autojumble, launched by the M.G. 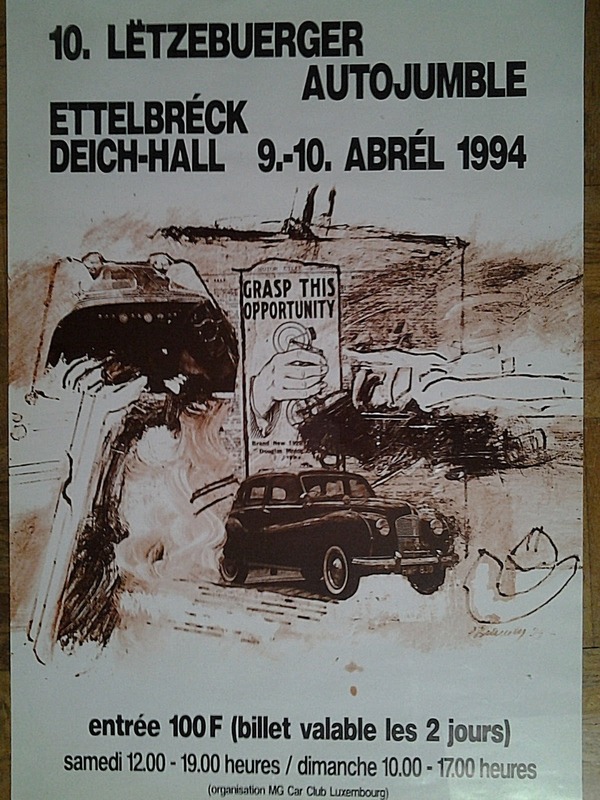 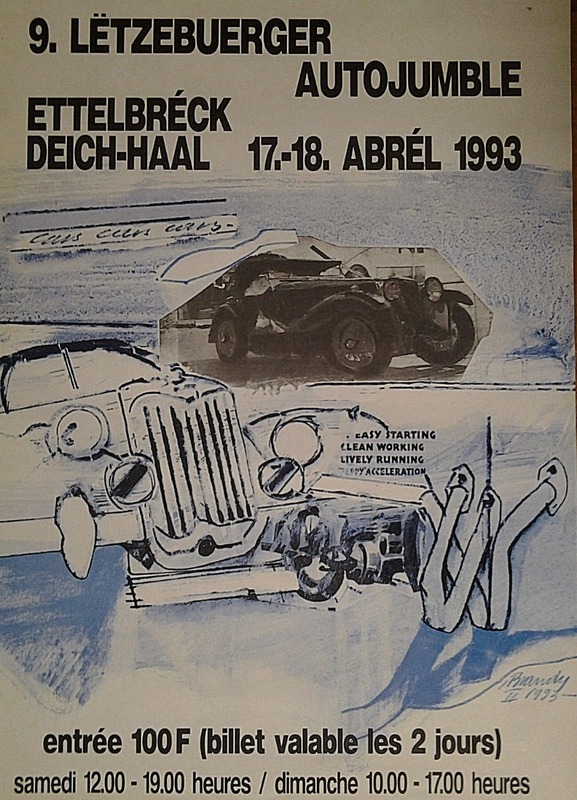 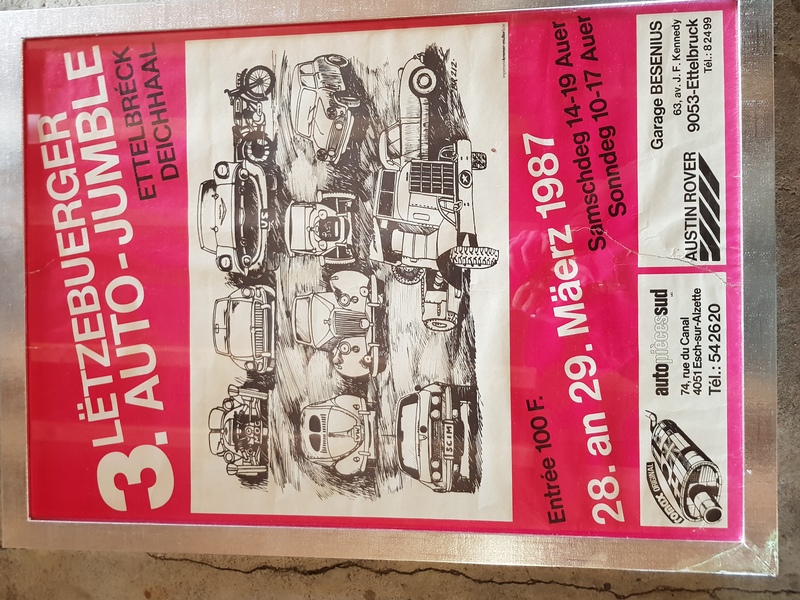 Car Club Luxembourg in 1985 at the Deichhal in Ettelbrück, was the first annual exhibition in Luxembourg of historic vehicles with spare parts, exhibition stands, model cars... 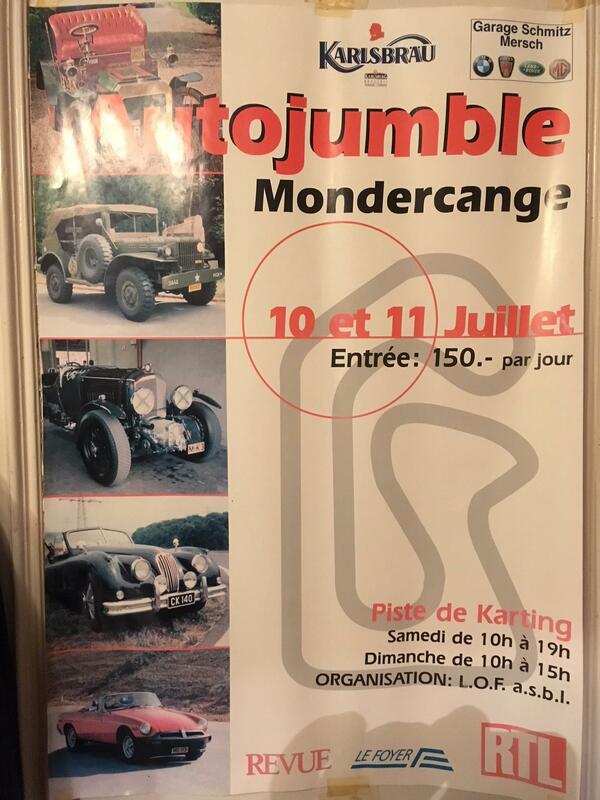 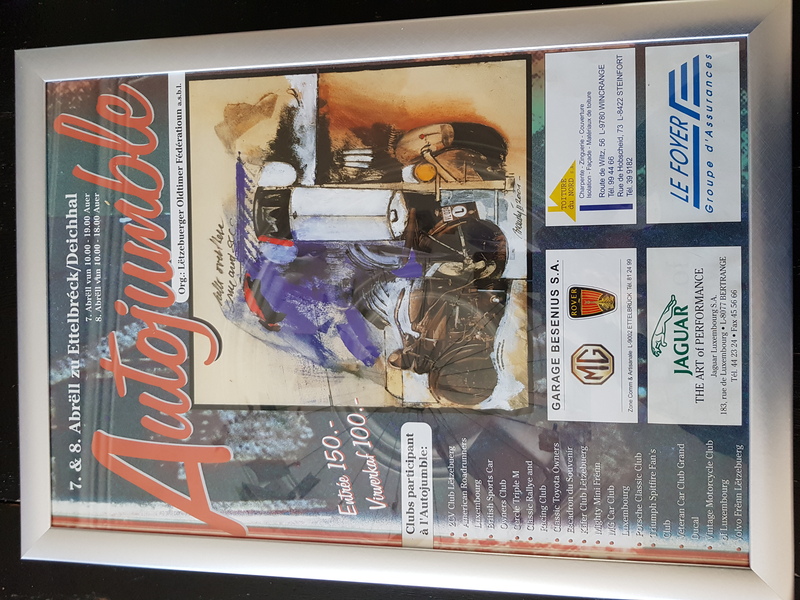 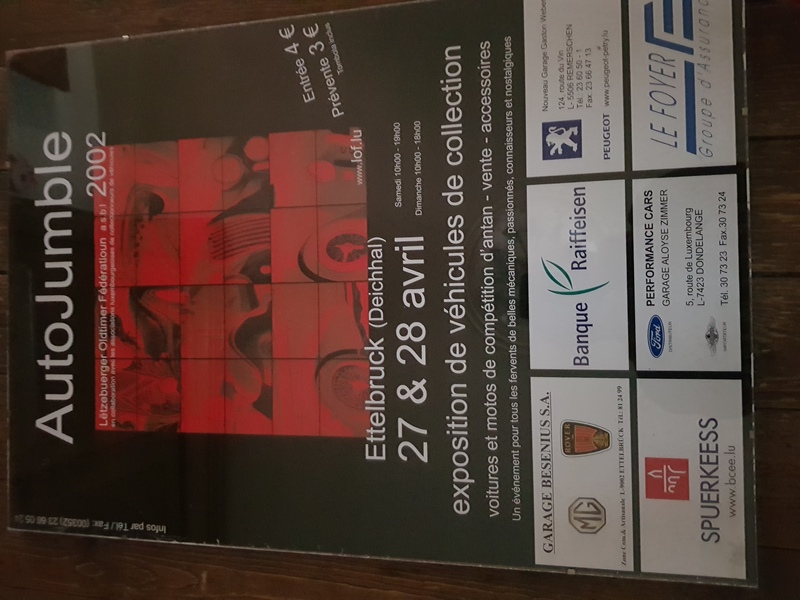 In 1999, the Luxembourg Oldtimer Federation took over the event and held it that year at the go cart circuit in Mondercange. 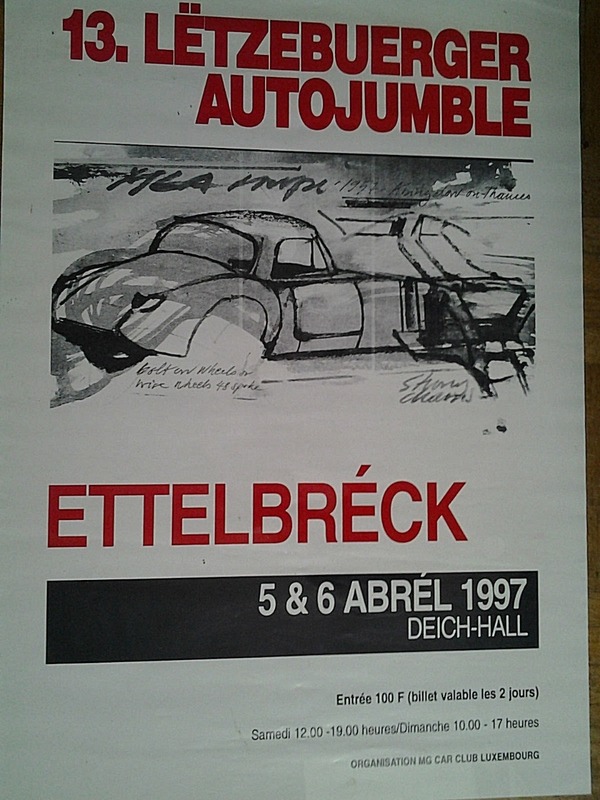 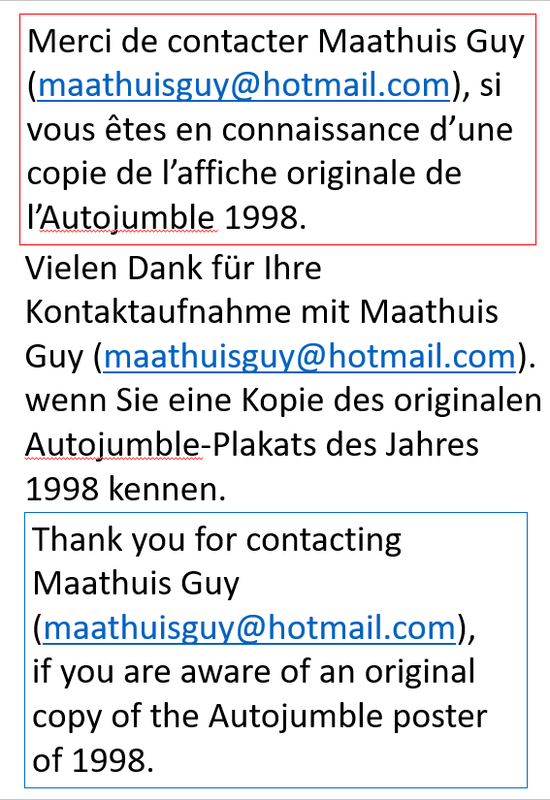 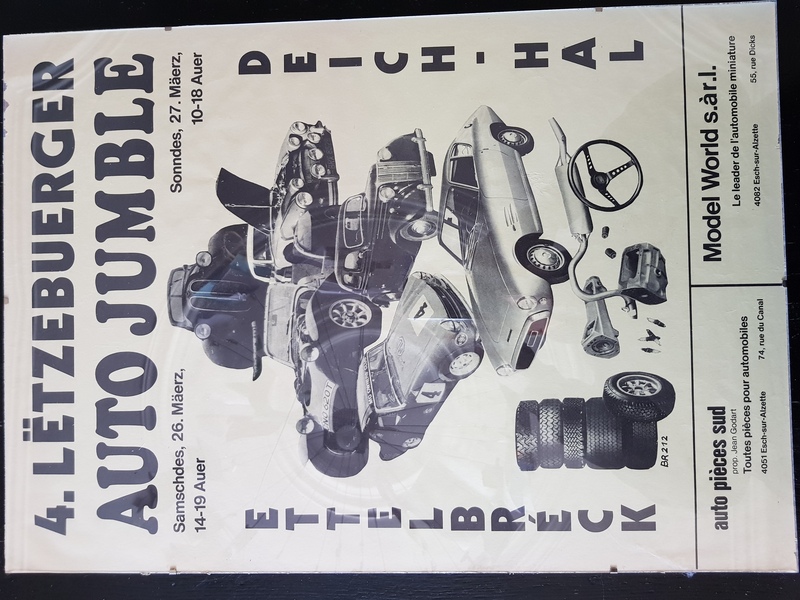 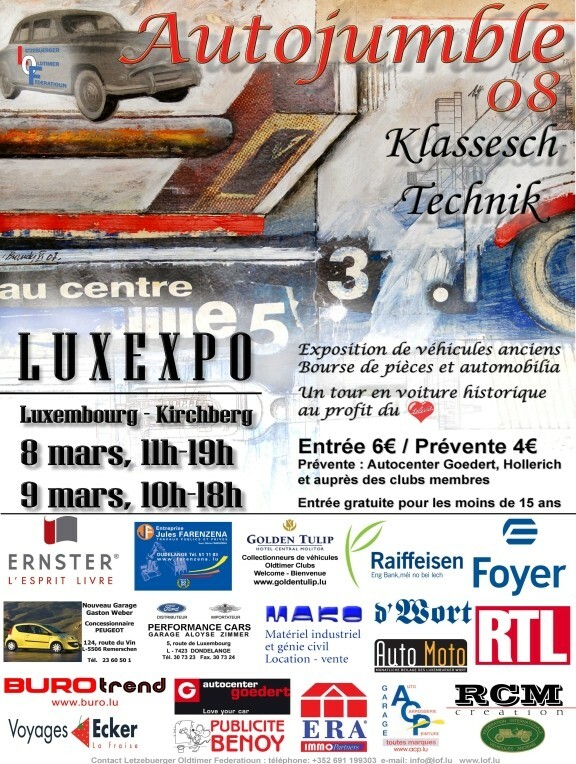 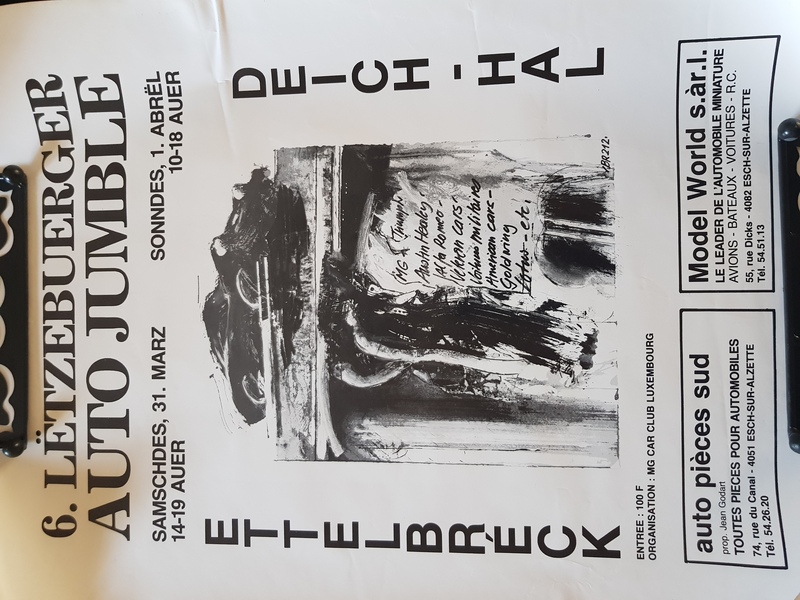 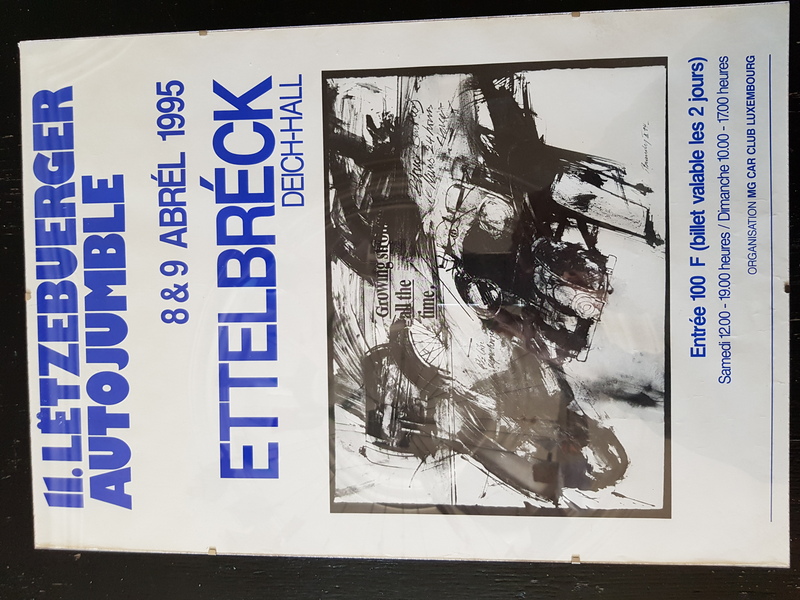 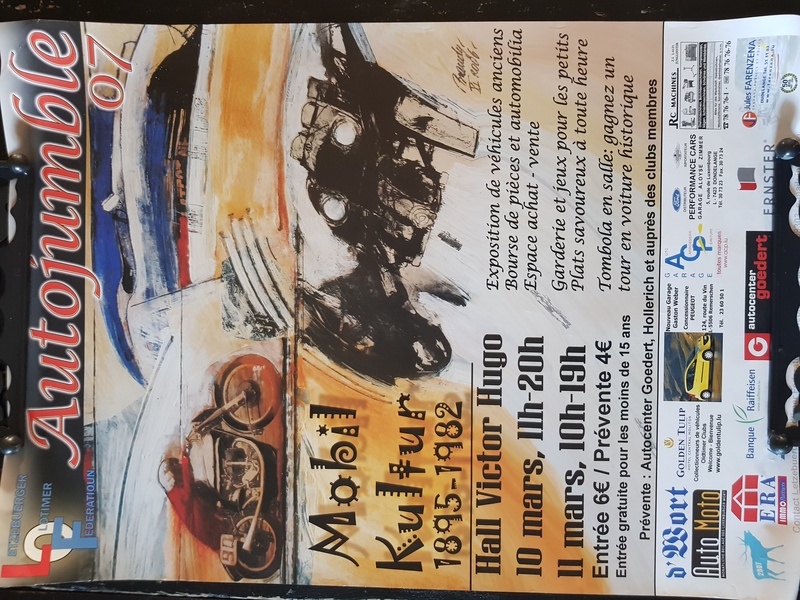 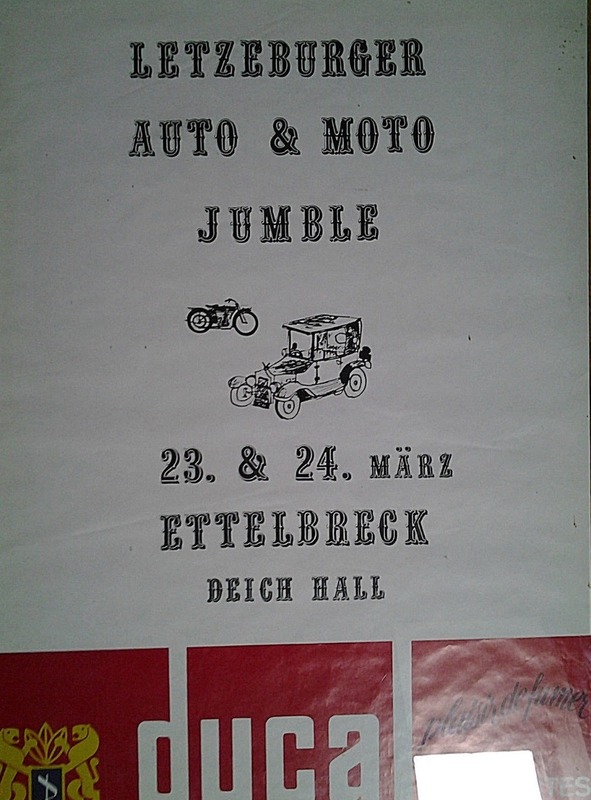 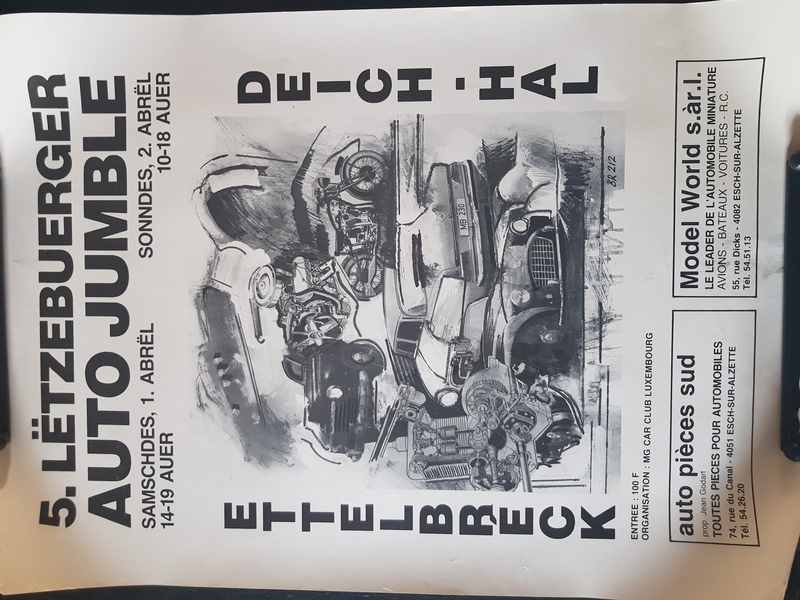 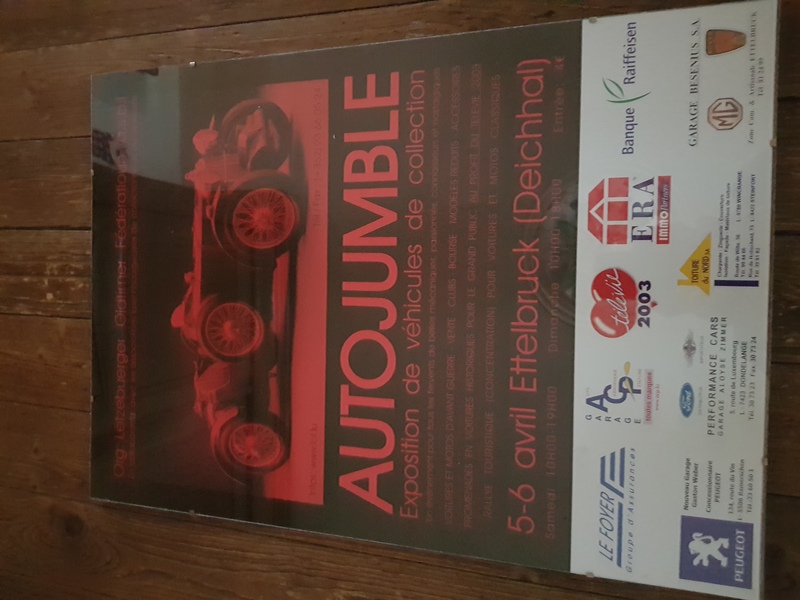 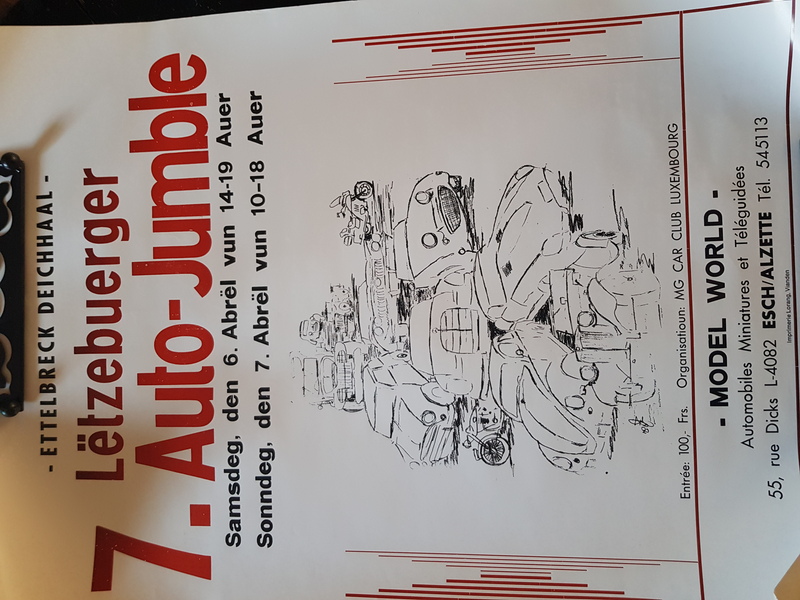 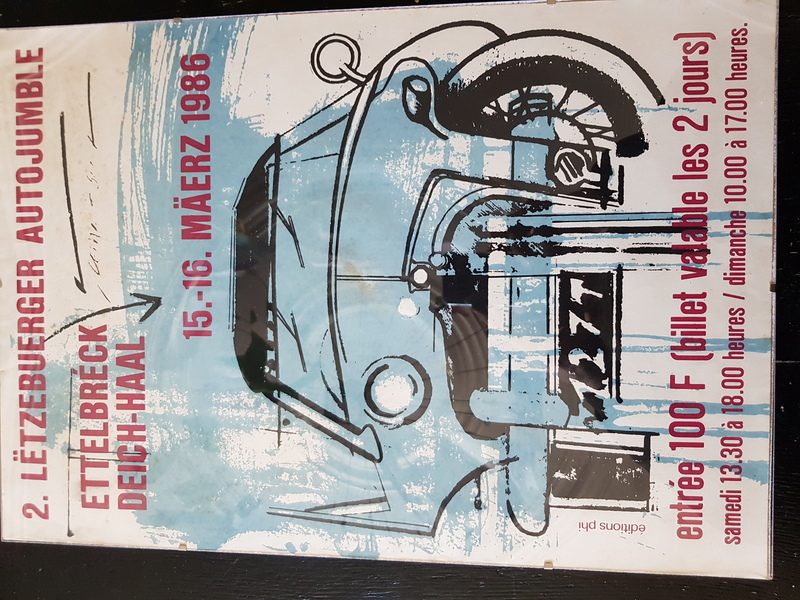 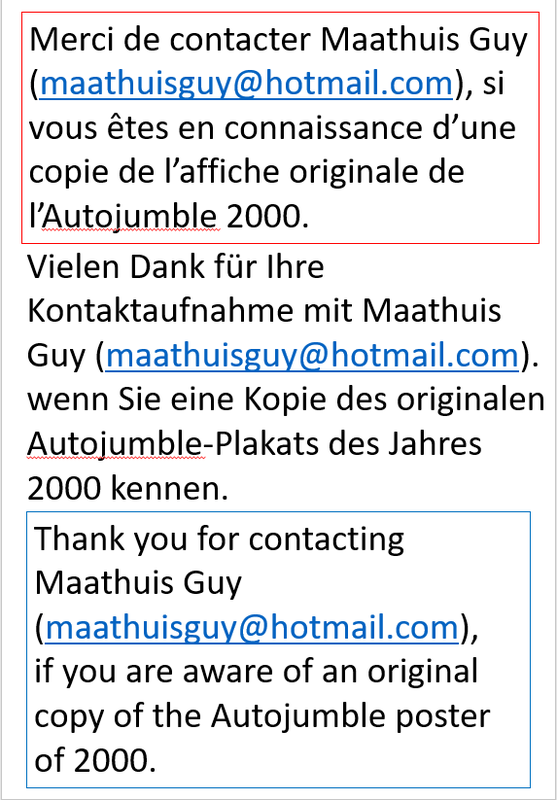 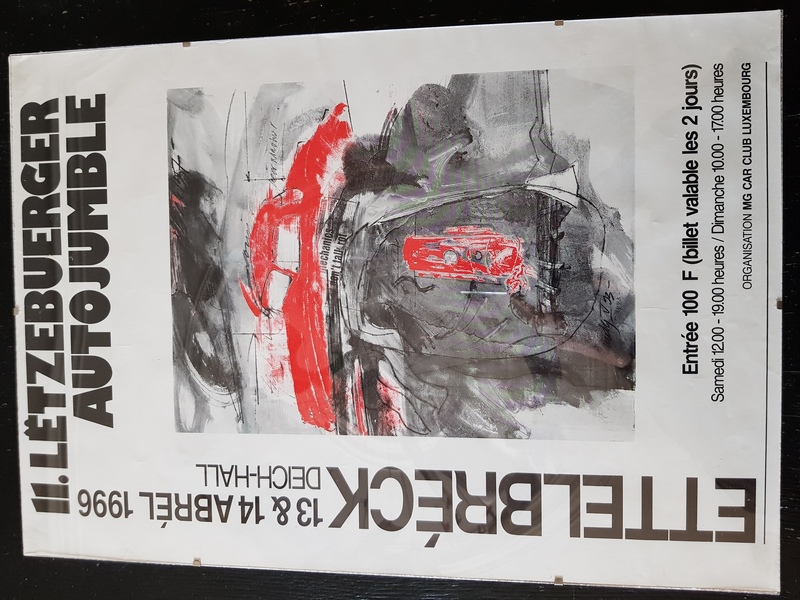 Till 2004, the Autojumble returned to the Deichhal in Ettelbrück, but due it's growing success, soon more space was necessary, and the LOF moved the Autojumble in 2005 to the capital in the hall Victor Hugo on the Limpertsberg. 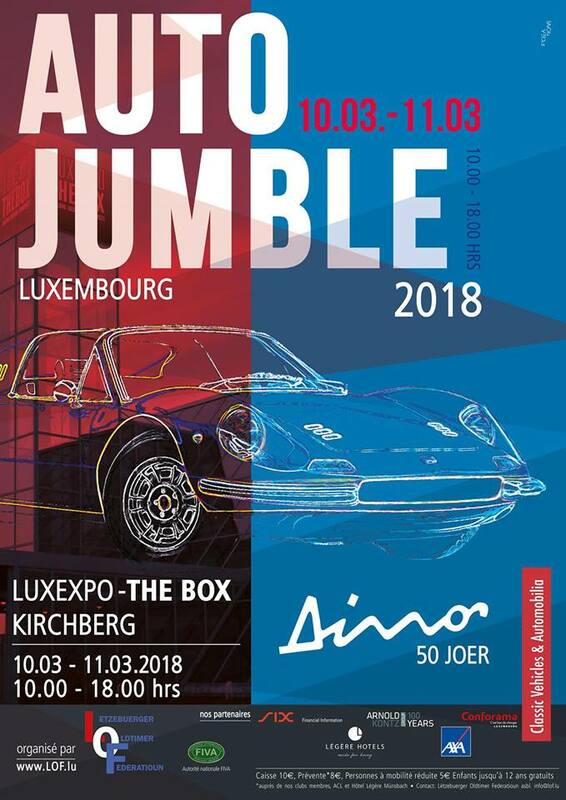 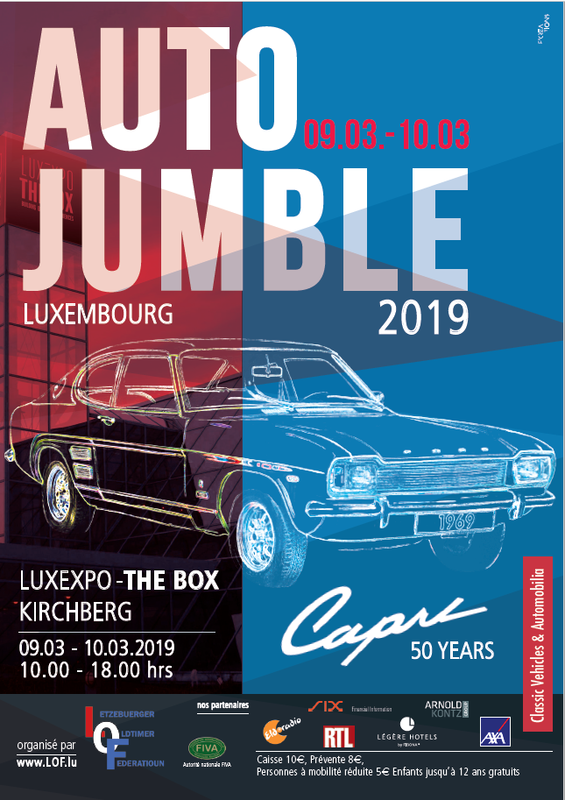 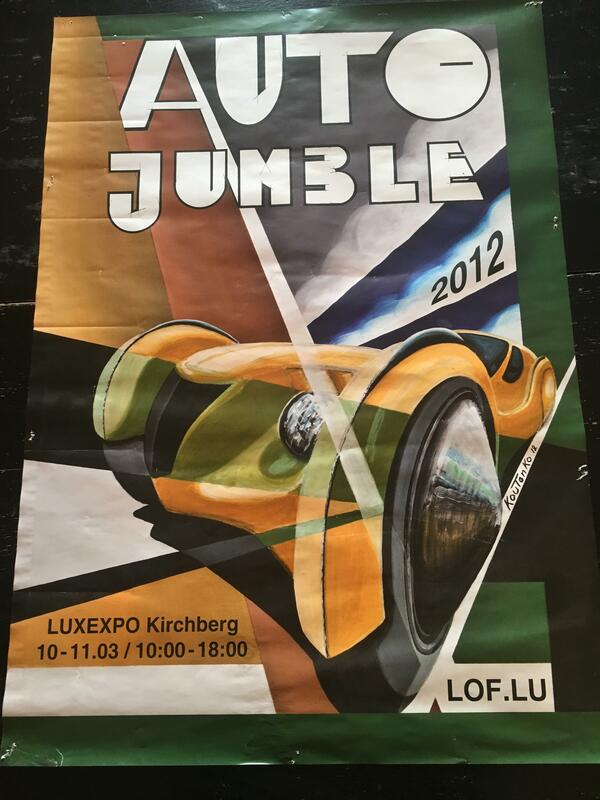 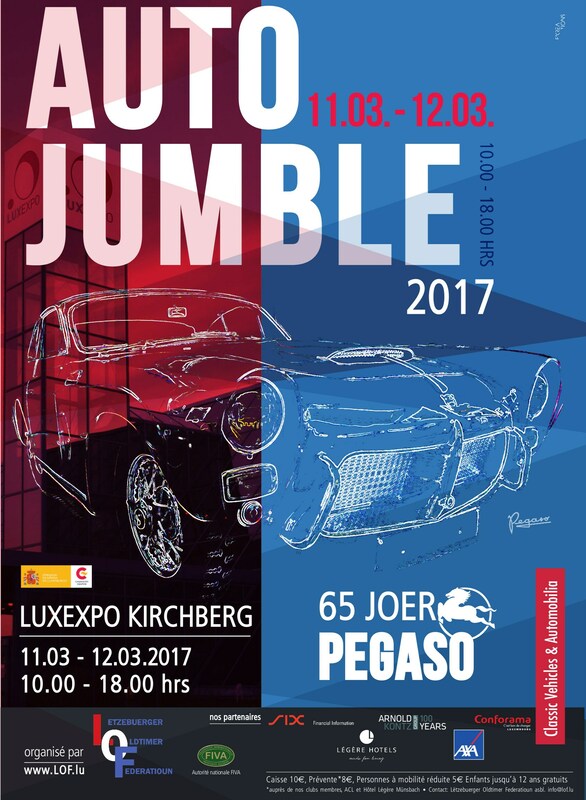 After only 3 year, even this place got to small and since 2008 the Autojumble is held at the LUXEXPO on Kirchberg, which is named these days "The Box".